Beef generates 11 times more greenhouse gases than wheat and uses 20 times the water. Enter Ethan Brown’s Beyond Burger, which requires 99 percent less water than a quarter-pounder and just half the energy. The catch? This delicious whopper isn’t made of cow—it’s plant-based, with the look, taste and texture of red meat. (The patties even “bleed” beetroot juice.) Launched in 2016, Beyond Burgers are available at TGI Friday’s, Whole Foods Market and thousands more restaurants and grocery chains, along with Beyond Meat vegan sausages and chicken strips. 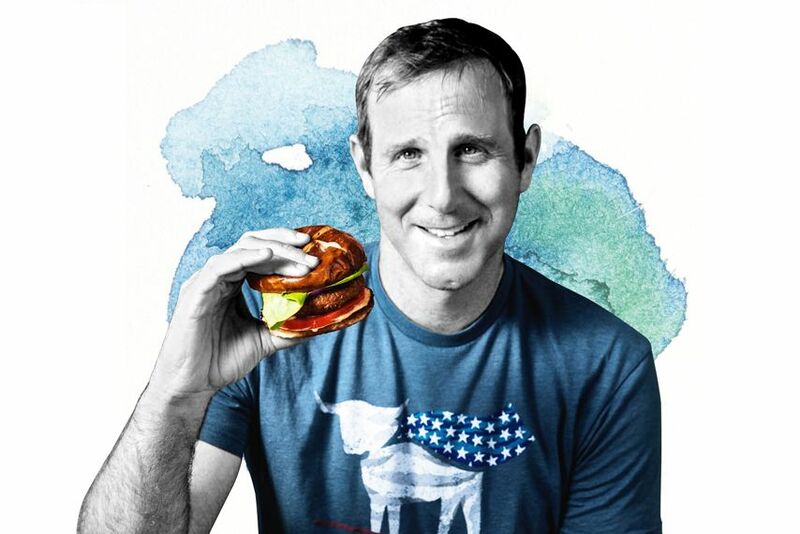 The reviews have been stellar—some 25 million Beyond Burgers have been sold to date—and Brown’s “meat” is far lower in cholesterol than the real thing while still high in protein.